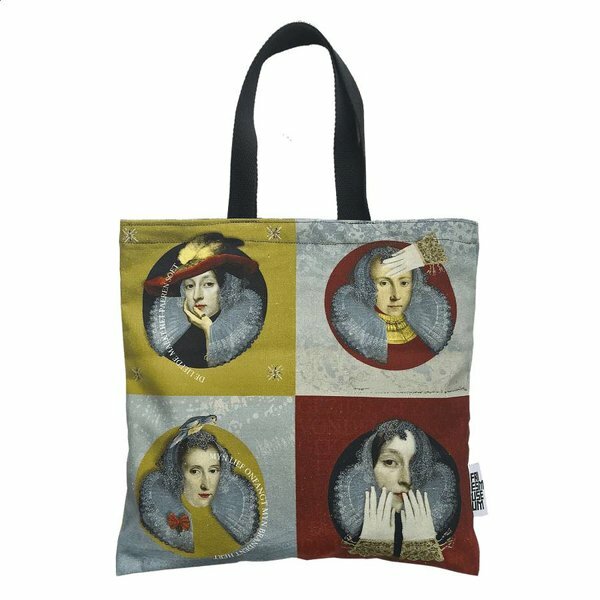 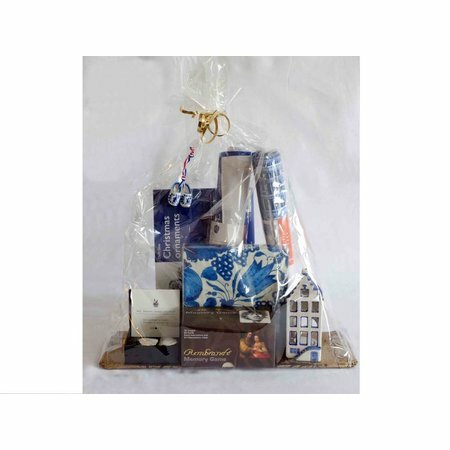 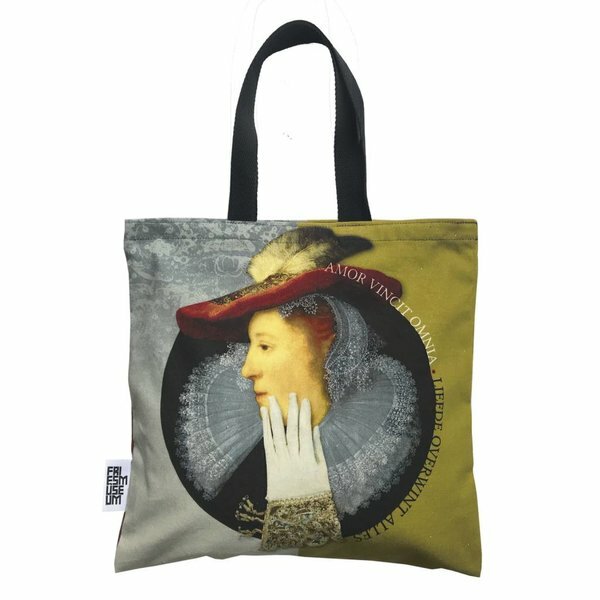 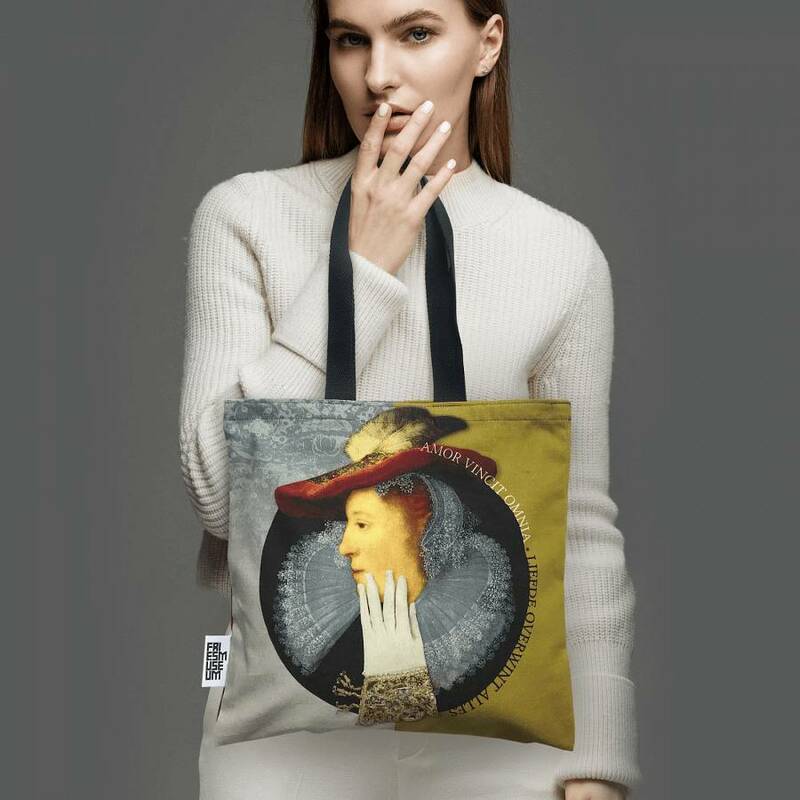 Rembrandt bag "Out with Saskia"
A bag for all power women. 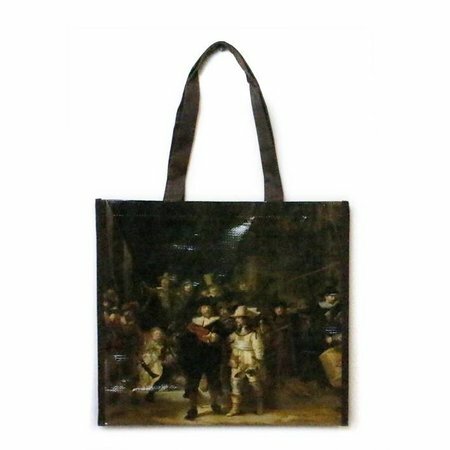 The bag is handmade from canvas cotton and lined inside. 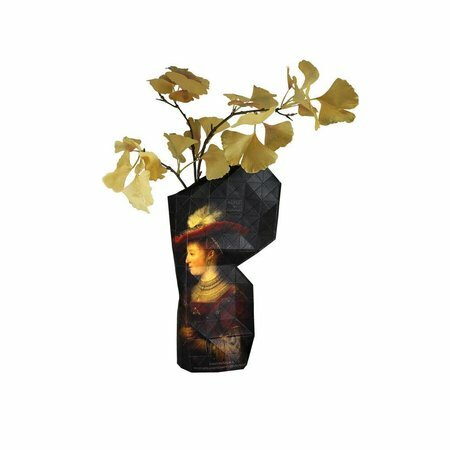 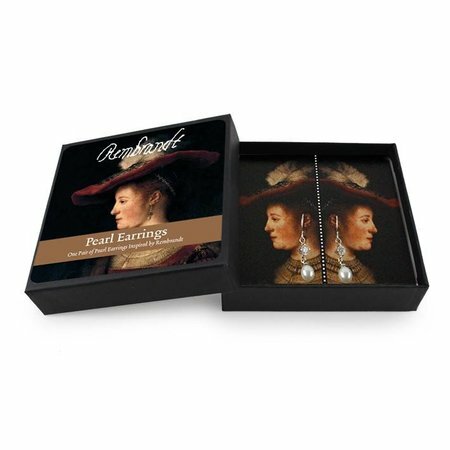 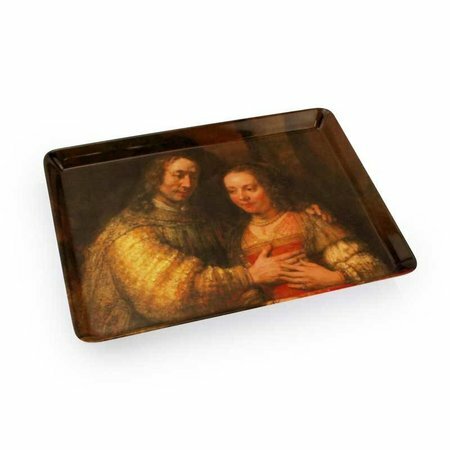 The motif is inspired by the exhibition 'Love in the Golden Age' (Fries Museum) Pictured is Saskia, the wife of Rembrandt.